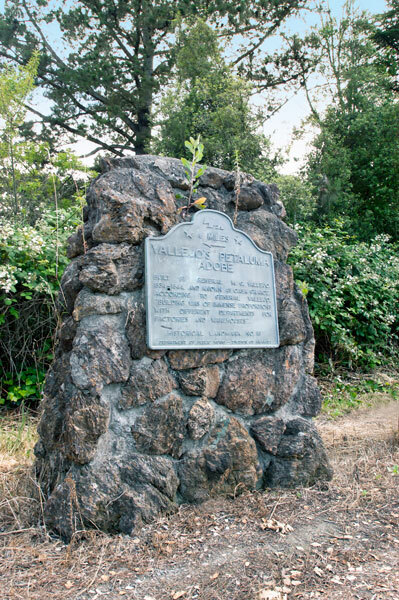 Petaluma Adobe served as the center for General Mariano Guadalupe Vallejo's 66,000-acre working rancho from 1836-1846. 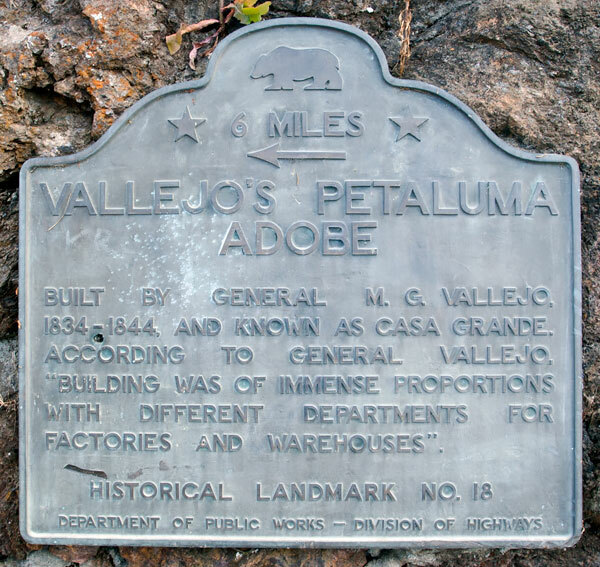 It was once the largest privately owned adobe building in northern California; Vallejo sold the building and surrounding acres in 1857. 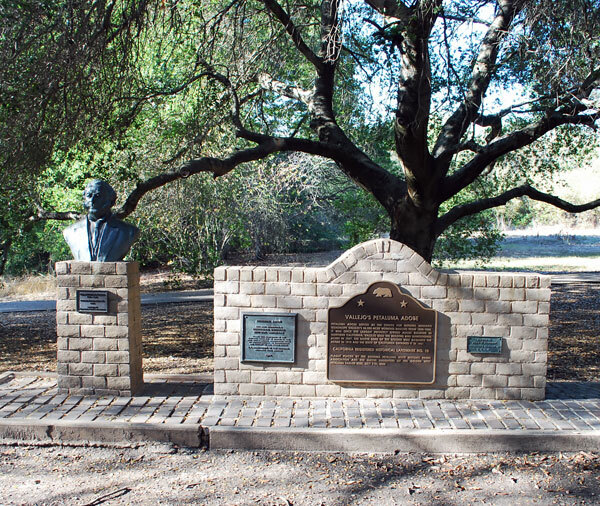 The Native Sons of the Golden West Acquired the adobe in 1910 and the State of California obtained it in 1951. Built by General M. G. Vallejo, 1834-1844, and known as Casa Grande. According to General Vallejo, "building was of immense proportions with different departments for factories and warehouses." 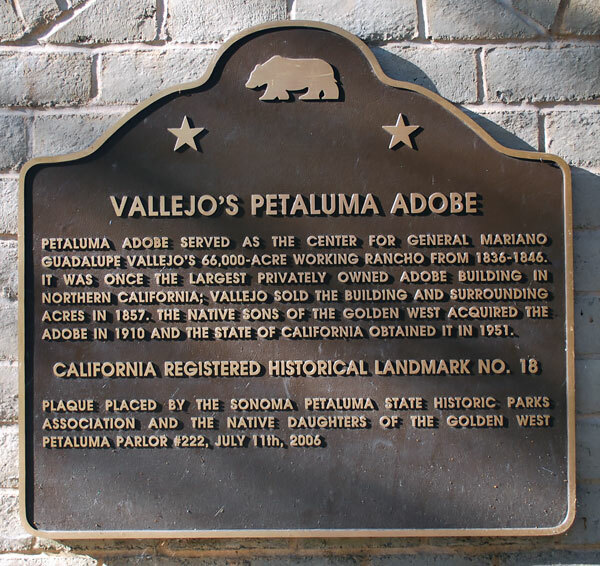 Vallejo's Petaluma Adobe is a National Historic Landmark (National Register Listing #70000151).